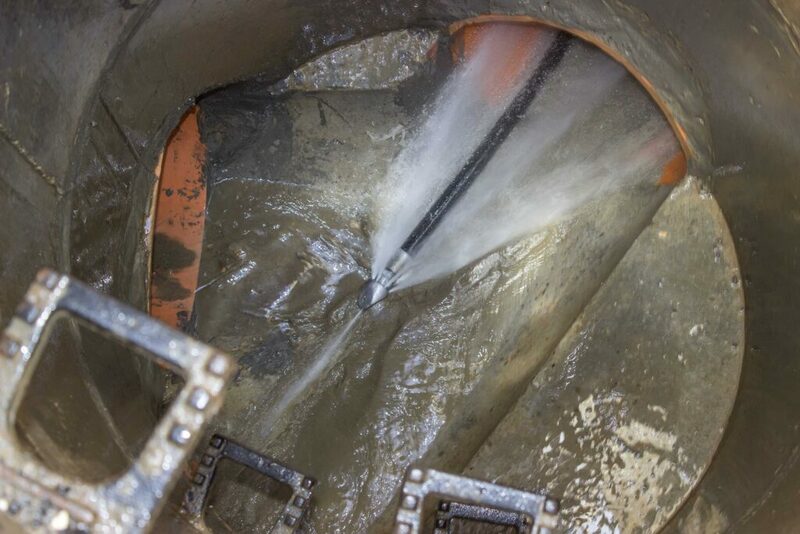 High pressure water jetting is the most effective way of unblocking drains, de-scaling and removing blockages. Our high pressure water jetting units are capable of producing 4000 psi of water pressure and has an output of 22 gallons per minute. Different types of jetting nozzles allow jetting units to deliver effective solutions for different job applications. From grease removal, spin cleaning, root cutting to name a few. The lance gun attachment is a useful addition for the cleaning of surfaces, graffiti removal and internal manhole cleaning. We provide high-pressure water jetting services throughout the North East of England. Our industry leading jetting units are vehicle mounted, allowing for swift response. High pressure water jetting is a complex, heavy duty drain cleaning technique that requires advanced equipment, as well as experienced, knowledgeable trained technicians. High Pressure Water jetting units are an important part of todays drain cleaning and unblocking services for both commercial and residential. 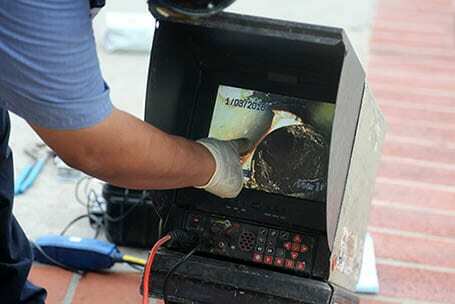 Services such as sewer line cleaning, industrial drain and pipe cleaning, residential drain cleaning, root removal, grease cutting would be an impossible task with out the latest equipment. Enviro Clear provides all of these services with 100% customer satisfaction guaranteed. One common need for High Pressure Water Jetting is root ingress removal. 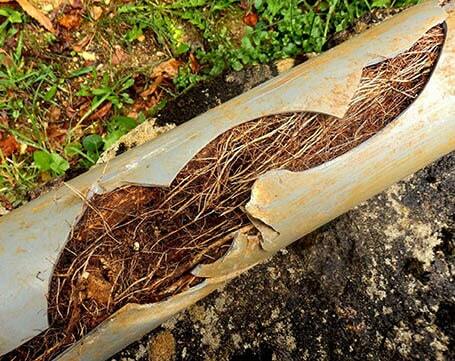 Due to the way roots tend to grow in the ground, it is not uncommon for plant and tree roots to grow into your sewer lines. 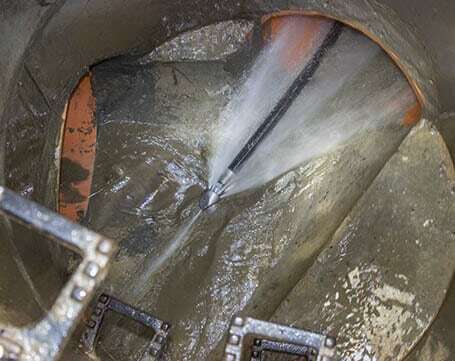 High Pressure Water Jetting will self propel cutting equipment and send streams of highly pressurized water through sewers to cut and clear the roots. 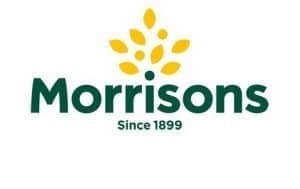 Therefore preventing blockage and keeping them running smoothly in the future. Early detection of a blocked drain can drastically reduce damage. 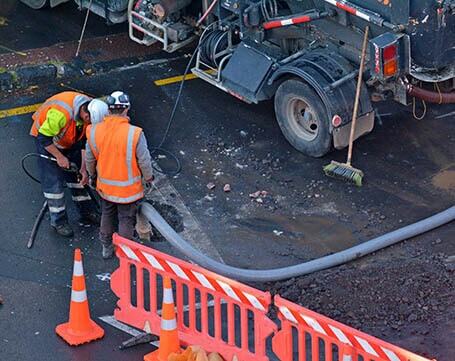 EnviroClear Ltd supplies a speedy solution to drainage problems to minimise any disruption to your business. Over time drains can suffer from a number of problems leading to reduced flow and even blockage. 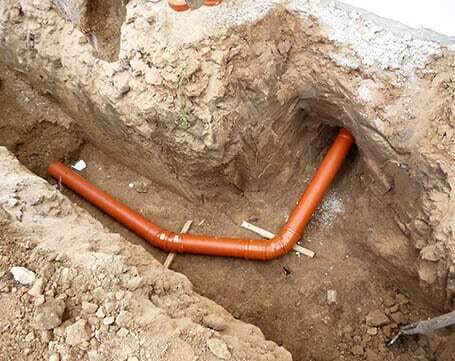 Save your business from expensive and disruptive excavation works, with our swift and cost-effective pipe lining and pipe repair services.